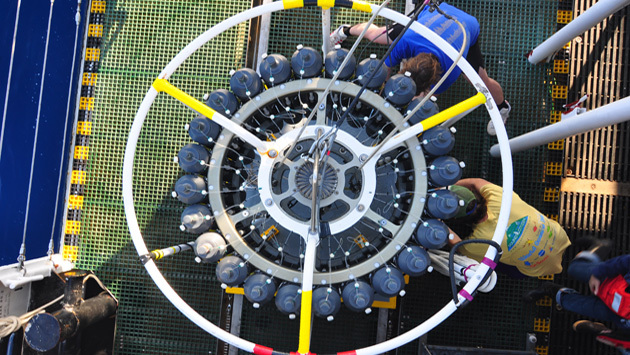 In a unique collaboration researchers from around the globe have studied data from seven time-series and found that despite the varying geographic locations, each of the time-series sites exhibited similar changes in ocean chemistry due to anthropogenic CO2, confirming what many scientists have believed for years: ocean acidification is indeed changing ocean chemistry. 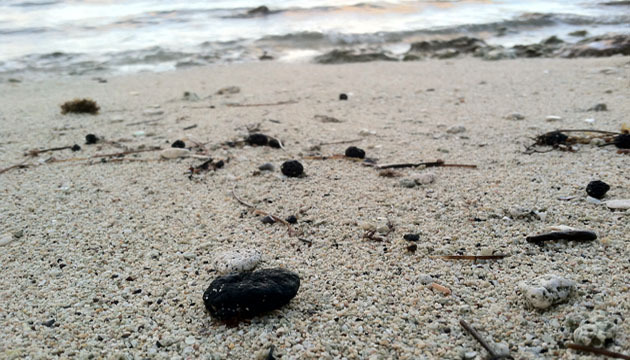 A new study published in a special edition of Oceanography reviews decades of scientific papers and data to construct a comprehensive history of tar balls in the Sargasso Sea. 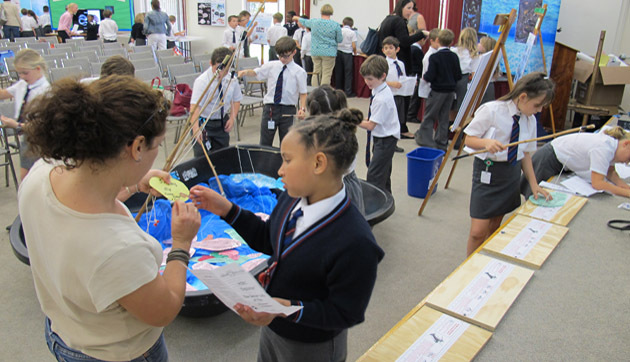 Through a new corporate partnership between BIOS and HSBC, close to 1000 P4 and P5 students and their teachers learned about "The Secret Life of Fish" at the 2014 HSBC Explorer Program!